Sekiro: Shadows Die Twice is now less than two months away from its planned release on PC, PlayStation 4 and Xbox One. FromSoftware CEO and Game Director Hidetaka Miyazaki recently attended the Taipei Game Show 2019 event; there, he was interviewed by Japanese website GameWatch and he revealed a few additional details on Sekiro. The game will feature multiple endings and compared to previous Souls-like games, this time the multiple endings will be rooted in the story somehow. Miyazaki also said that there will be replay value as each new run-through will get harder. However, there won’t be any built-in support for RTA (real-time attack) speedruns. Miyazaki said FromSoftware hasn’t designed games with this in mind ever since Demon’s Souls on PlayStation 3, even though he personally enjoys watching people doing RTA speedruns. 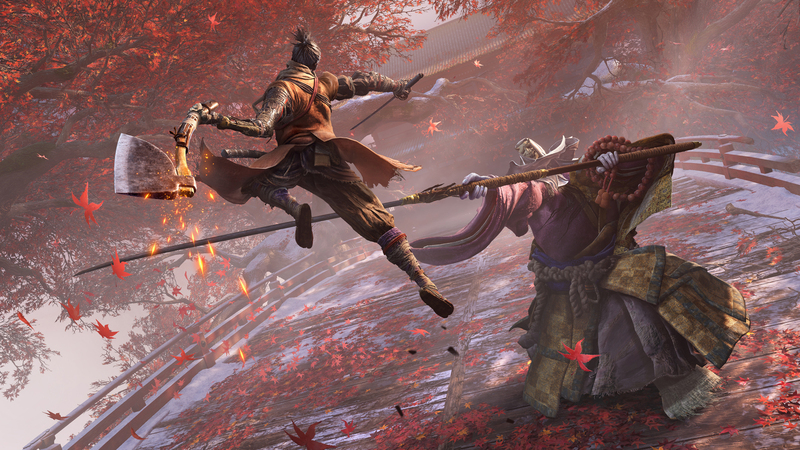 Are you eager to play through (and die a lot in) Sekiro: Shadows Die Twice?